‘THIS QUARTET PLAY BLUES ROCK TO WAKE THE DEAD’…..KERRANG! SLOWBURNER…..Paul Bridgwater (vocals).. Mike Bannister (guitar)…Simon Neale (bass)…Dave Small (drums). 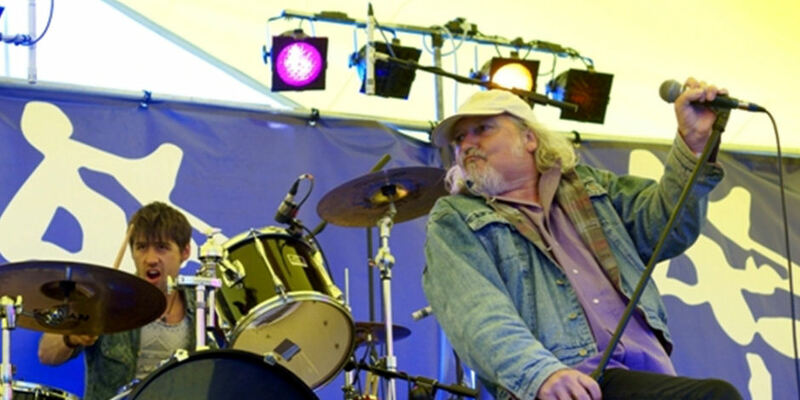 Formed in 1987 by Paul Bridgwater & Mike Bannister..West Midlands band..SLOWBURNER have gigged & recorded consistently around the U.K.’s pubs, clubs, universities & festival circuits…..supporting well known names…..WISHBONE ASH, DR FEELGOOD, THUNDER, IAN GILLAN BAND, the GROUNDHOGS, LESLIE WEST’s MOUNTAIN, MAGNUM, HUMBLE PIE, PAT TRAVERS, NINE BELOW ZERO, LIGHTNING WILLIE & the POORBOYS, HAMSTERS, GREG WRIGHT’s LEFT HOOK, PETER GREEN, MICK TAYLOR, BIG BROTHER & the HOLDING COMPANY, ROBERT PLANT, STAN WEBB’s CHICKEN SHACK, BUDGIE, STEVE GIBBONS, CLIMAX BLUES BAND, TEN YEARS AFTER, EUGENE ‘HIDEAWAY’ BRIDGES, BLACKFOOT, The BLOCKHEADS, OTIS GRAND, CONNIE LUSH, SNOWEY WHITE, MAGGIE BELL, The ANIMALS, BERNIE MARSDEN, ANDY FRASER BAND, MICK RALPHS BLUES BAND…. As well as appearances at: BURNLEY, COLNE R&B, GLOUCESTER, FARNHAM MALTINGS BLUES FESTIVAL, HAYLING ISLAND, UPTON on SEVERN BLUES, BURNLEY BLUES, MARYPORT, LINTON, WALLINGFORD, BOWNESS BLUES & BENTWORTH BLUES FESTIVALS…..
“GREAT BAND AND PAUL BRIDGWATER IS A GREAT SINGER WHO CONTINUES THE TRADITION OF BRITISH BLUES SOUL SINGERS”…….ROBERT PLANT.